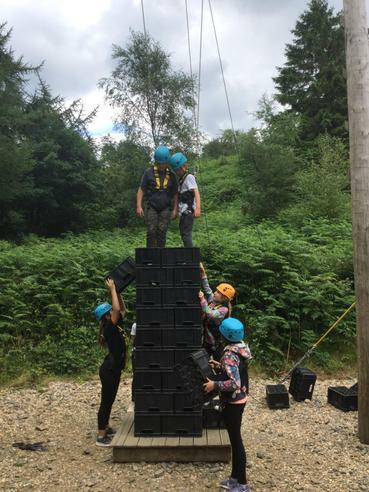 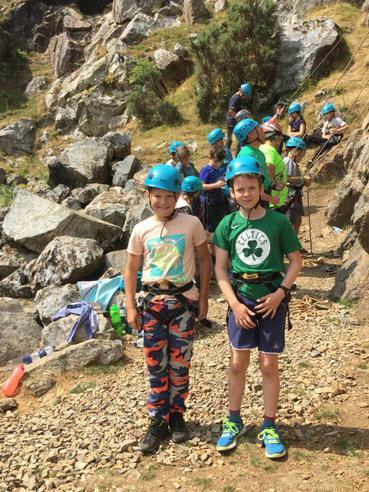 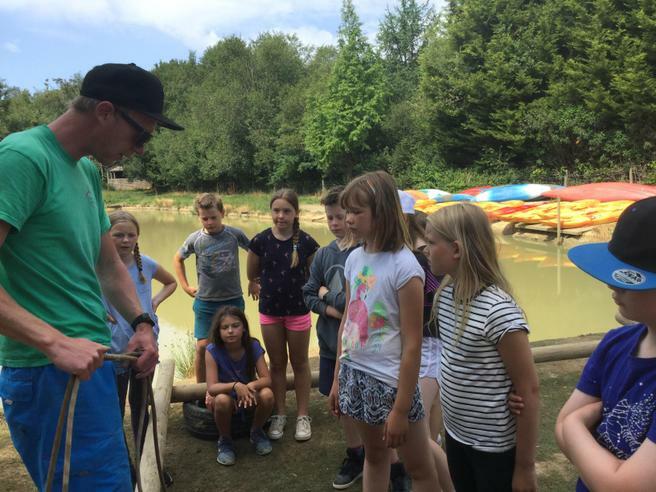 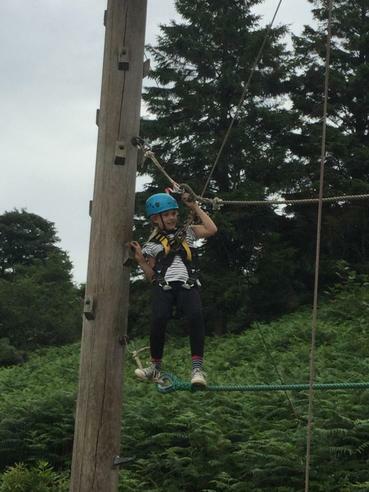 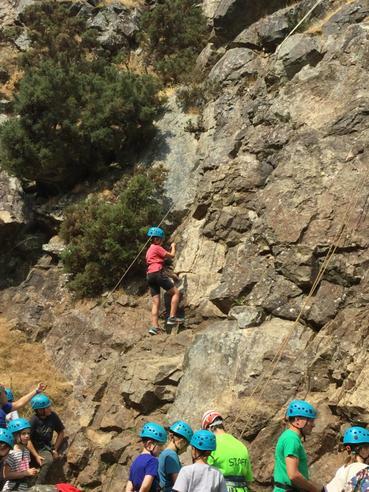 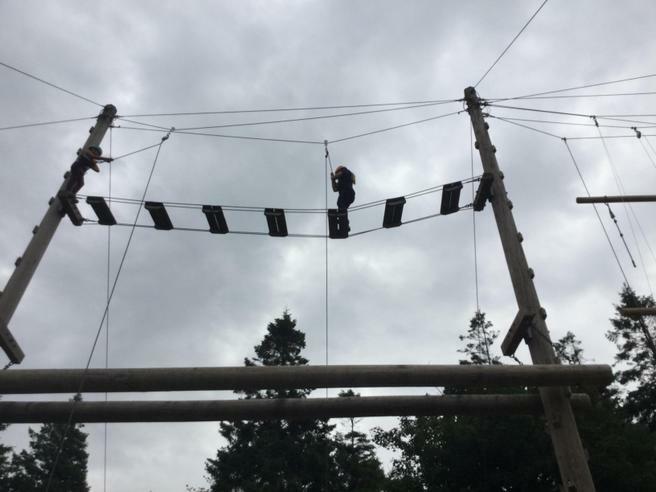 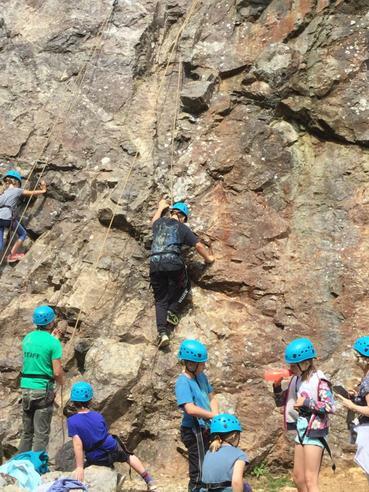 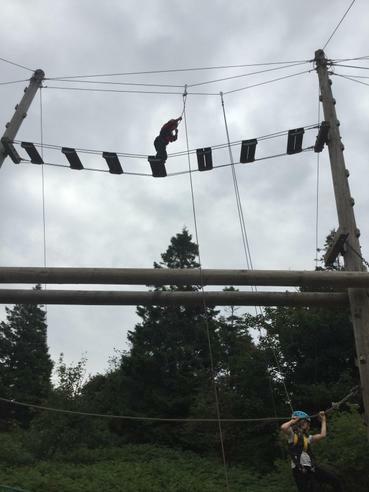 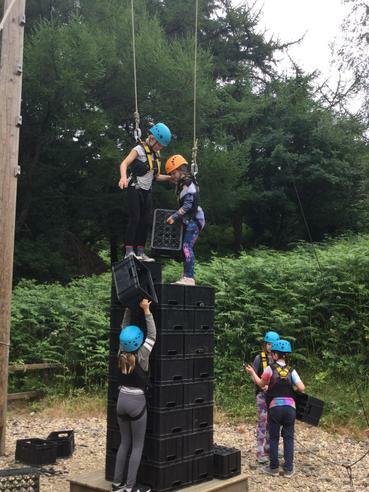 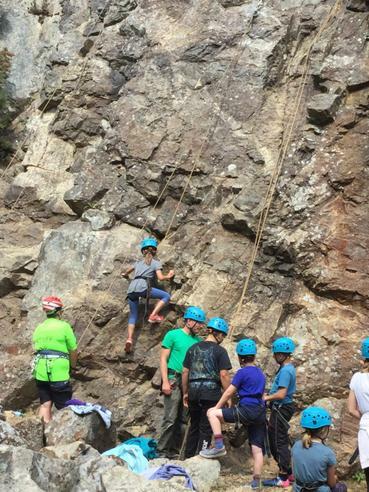 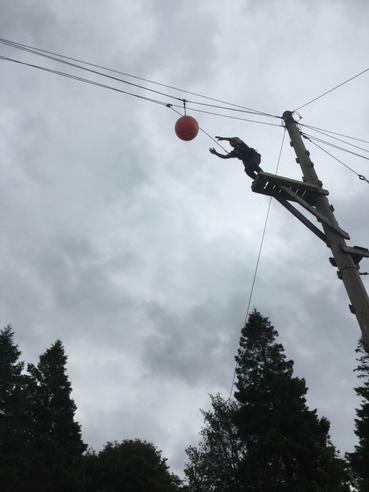 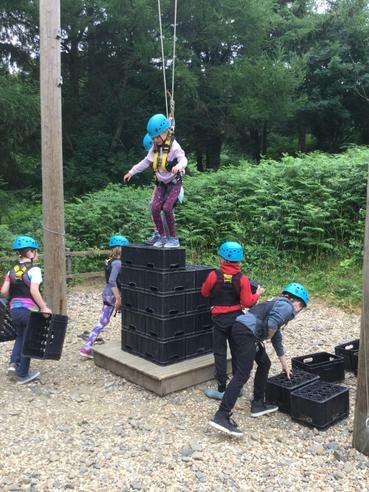 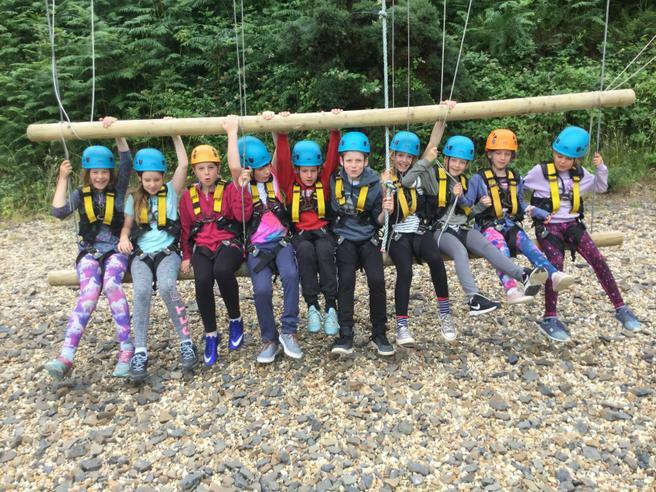 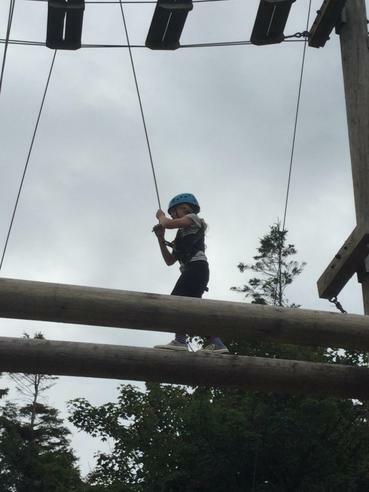 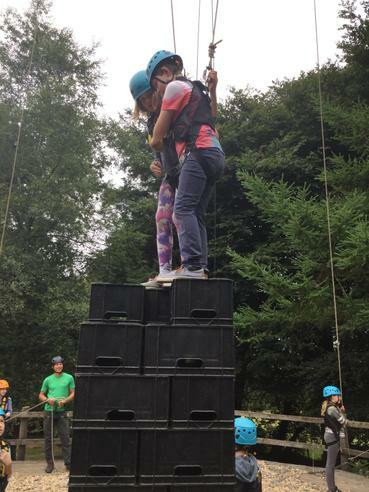 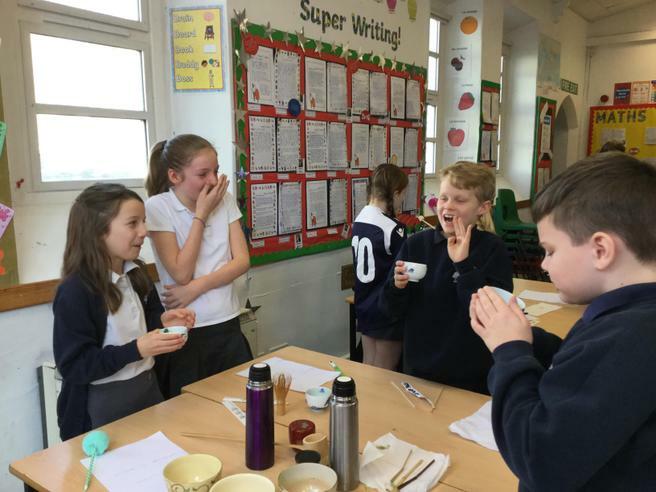 Accompanied by Mr Wilkes, Mrs Drew and Mrs Young our Year 5 & 6 children went to the Adventure Okehampton centre for the first time for their Annual Residential Trip. 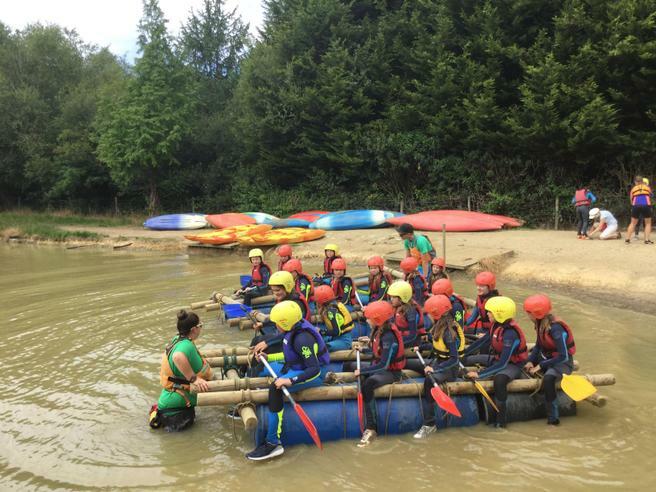 Archery, weaselling, Kayaking, rafting building, walking, gorge scrambling, rock climbing, high rope jumping and much more! 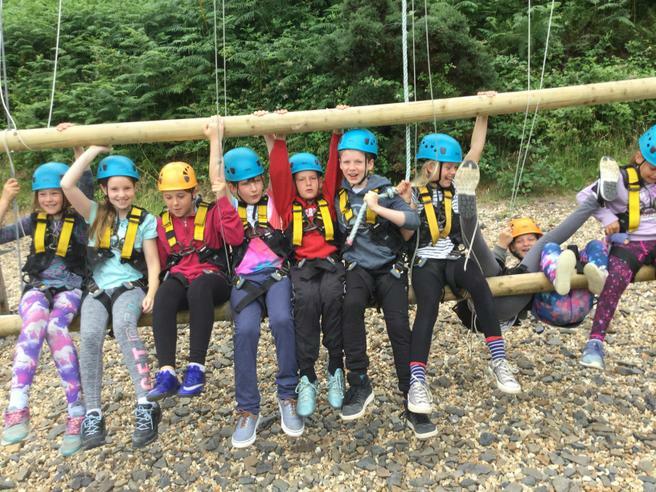 Please take a look at the pictures below of the children.